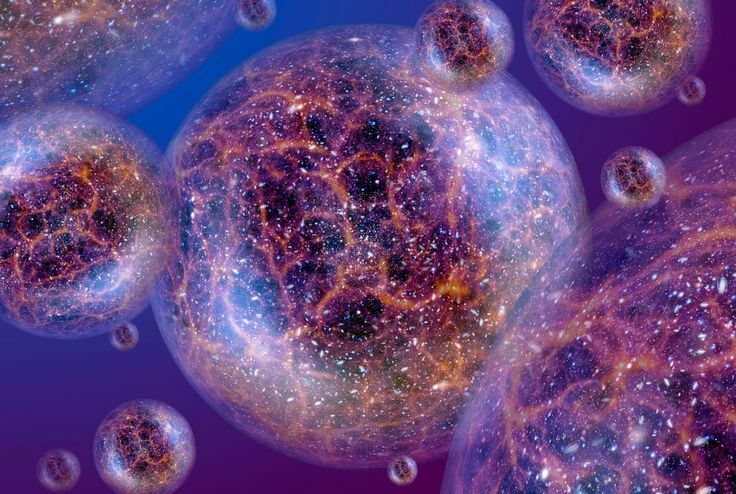 Scientists Discovered That The Brain Operates On Up To 11 Different Dimensions, Creating Multiverse-like Structures! By using an advanced mathematical system, researchers observed strange architectural structures that appear when the brain needs to process information and then they disintegrate into nothing. Their findings, published in the journal Frontiers in Computational Neuroscience, reveal the hugely complicated processes involved in the creation of neural structures, the Newsweek reports. In the latest study, researchers honed in on the neural network structures within the brain using algebraic topology. “Algebraic topology is like a telescope and microscope at the same time. It can zoom into networks to find hidden structures — the trees in the forest — and see the empty spaces — the clearings — all at the same time,” said study author Kathryn Hess. This is the first time this branch of math has been applied to neuroscience. Nobody used this mathematical filter to study the brain before, that’s why we were blind to these multidimensional structures. The researchers discovered that when they presented the virtual tissue with stimulus, groups of neurons form a clique. Each neuron connects to every other neuron in a very specific way to produce a precise geometric object. 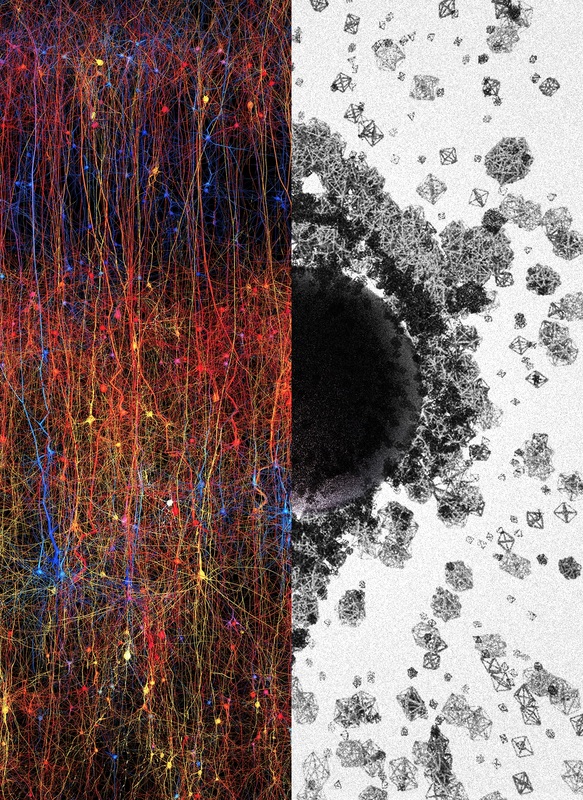 The more neurons in a clique, the higher the dimensions. In some cases, researchers discovered cliques with up to 11 different dimensions. Once the brain has processed the information, the clique and cavity disappears. It’s like these higher dimensional structures form with purpose so the brain can process the information, and once this purpose is complete, they seize to exist! Our brain is most likely processing information multidimensionally, connecting the past, the present, the future, the possible futures and possible past scenarios all at once! However, we are not consciously aware of the process. “The appearance of high-dimensional cavities when the brain is processing information means that the neurons in the network react to stimuli in an extremely organized manner,” said one of the researchers, Ran Levi. “It is as if the brain reacts to a stimulus by building then razing a tower of multi-dimensional blocks, starting with rods (1D), then planks (2D), then cubes (3D), and then more complex geometries with 4D, 5D, etc. The progression of activity through the brain resembles a multi-dimensional sandcastle that materializes out of the sand and then disintegrates,” he said. Hess says the findings suggest that when we examine brain activity with low-dimensional representations, we only get a shadow of the real activity taking place. This means we can see some information, but not the full picture. “So, in a sense our discoveries may explain why it has been so hard to understand the relation between brain structure and function,” she explains. Our brains might not be just biological computers but processors of information that use up to 11 dimensions to complete the task! You are not just living in a multidimensional Multiverse of energy and information, but you yourself with your brain are a multidimensional Multiverse of energy and information.